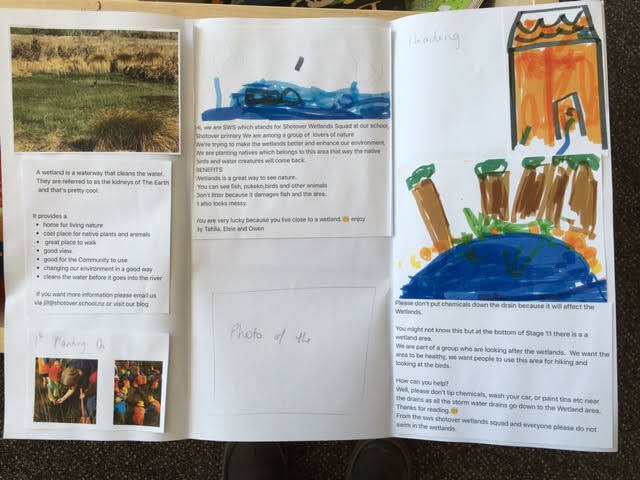 We have now almost finished our pamphlet for the Wetlands. Today 3 children proof read and made some suggestions as to what else we need to include. 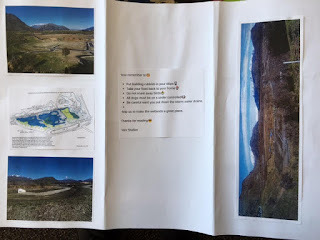 Our next step is to run it past Mr Witheford then, publish it and get it distribute it around the Shotover area. We are feeling really proud of ourselves.